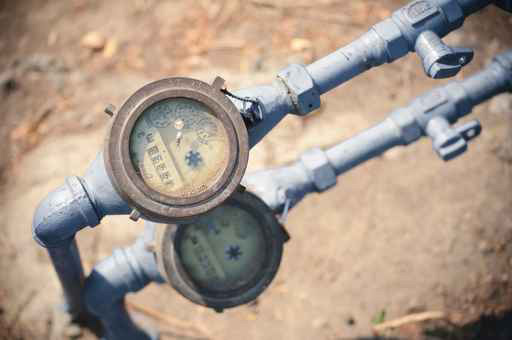 Do You Suspect a Leak in Your Sewer Pipe? 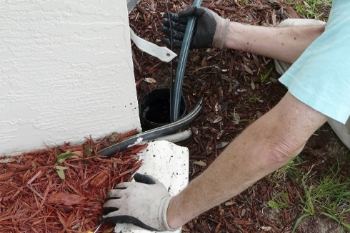 Sewer pipes serve an important function in the overall drainage system in our homes. These pipes are vital in transporting septic wastes and ensuring the efficient flow within drains, despite being mostly out of sight and underground. However, as with all pipes, age and deterioration can lead to poor performance and leaks, which if left untreated, can become a costly problem or even compromise the entire drainage system. 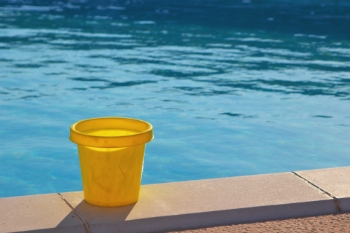 You Suspect You Have A Pool Leak – What’s Next? 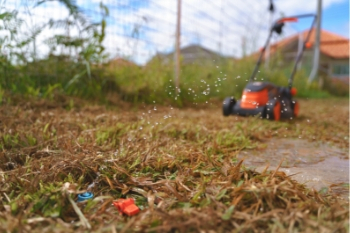 While summer has officially ended, many Queenslanders enjoy the benefits of their backyard pool literally year-round and take great pride in keeping it sparkling clean, but what if your pool has a leak! 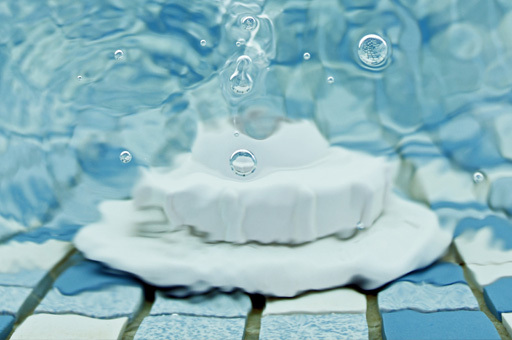 A drop in the water level is a fair indication that your spa or pool has a leak. However, loss of water can also be attributed to evaporation, particularly in pools that are more exposed to the wind and sun.